Mark concentrates his practice on corporate, transactional and regulatory matters, counseling a wide variety of clients ranging from start-up entities to Fortune 500 companies, including technology companies, food and drug manufacturers, various health care providers, pharmacies, and consumer product manufacturers. He works regularly with privately held and not for profit entities, and frequently serves as outside general counsel for a number of these clients. In addition to working on mergers and acquisitions and other general corporate matters, Mark also provides strategic legal advice to clients navigating complex transactional and regulatory issues. He regularly counsels clients on health care information technology matters, including FDA, HHS and state law requirements relating to data privacy, HIPAA and other data and cybersecurity issues. He also works closely with clients participating in the Medicare and Medicaid programs and has experience with anti-kickback, false claims and other fraud and abuse issues, as well as reimbursement and compliance audits. Mark has extensive transactional experience with both brand and generic pharmaceutical manufacturers, including product development issues, licensing deals, pricing issues, manufacturing, distribution and supply arrangements, advertising and promotional compliance, rebate agreements, PBM and managed care plan contracting, good manufacturing practices and other quality issues. 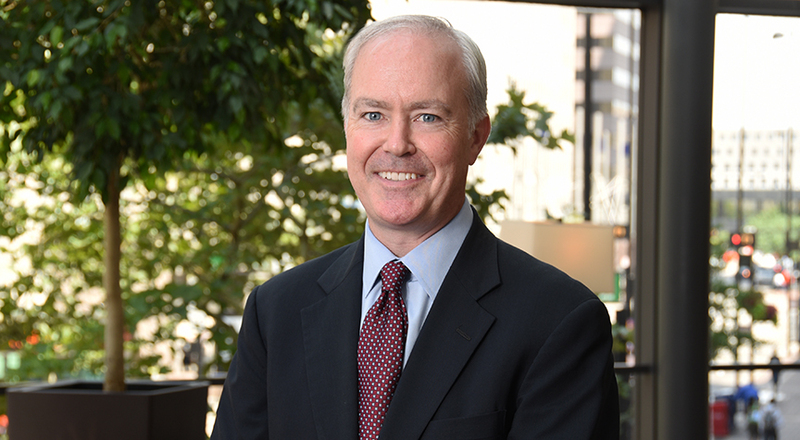 Mark has been recognized as a Leading Lawyer in health and life sciences matters by Cincy magazine. He is a frequent speaker and author on health and life sciences issues and has been quoted on various health care issues by a number of publications and newspapers, including The New York Times, The Wall Street Journal, Forbes and VentureBeat.